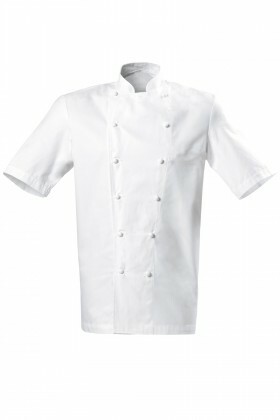 Bragard has imparted its own personality to the world of gastronomic culture. 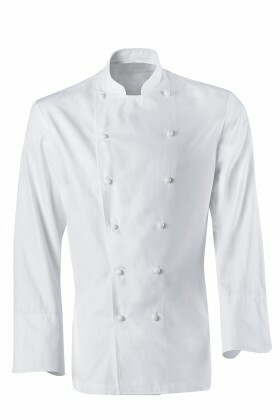 Today, the most acclaimed chefs trust Bragard, whether they are at the helm of a Michelin-starred establishment or part of the new generation of cooks making great cuisine available to everyone. 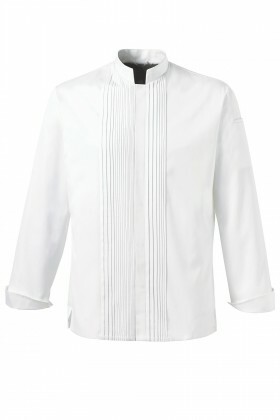 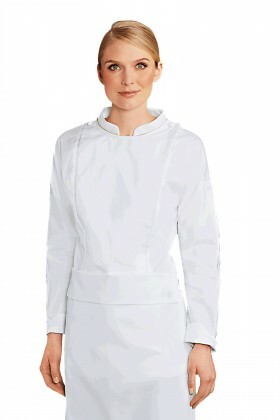 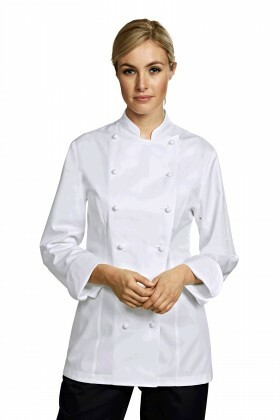 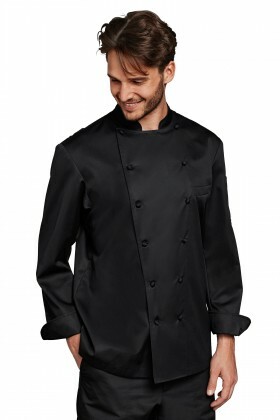 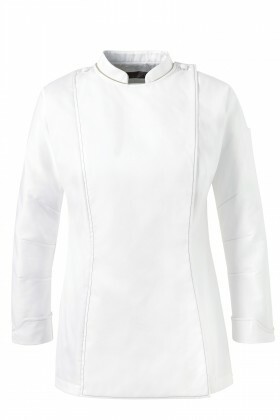 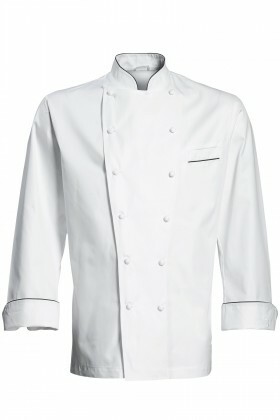 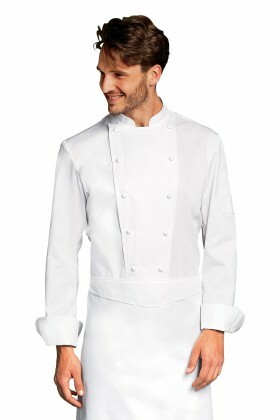 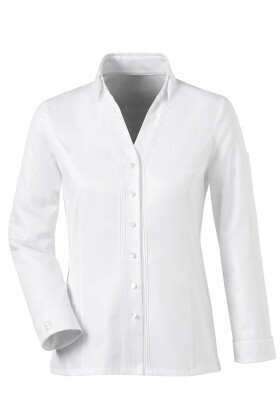 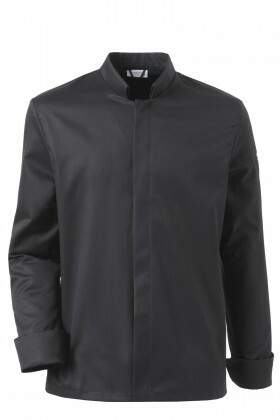 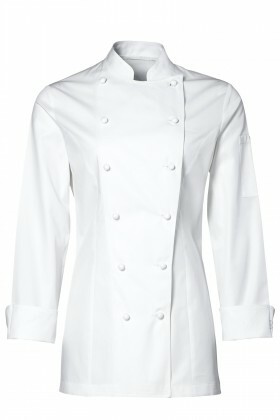 Discover and enjoy the premium jackets endorsed by the greatest chefs of World Gastronomy.